Contemperary, comprehensive and easy to use interface. 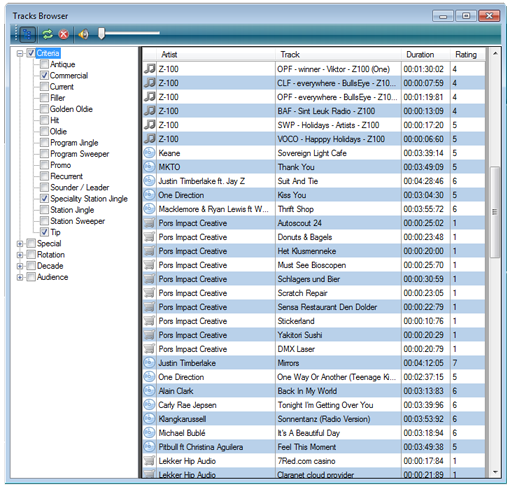 Easily manage all your music, jingle and spot assets. 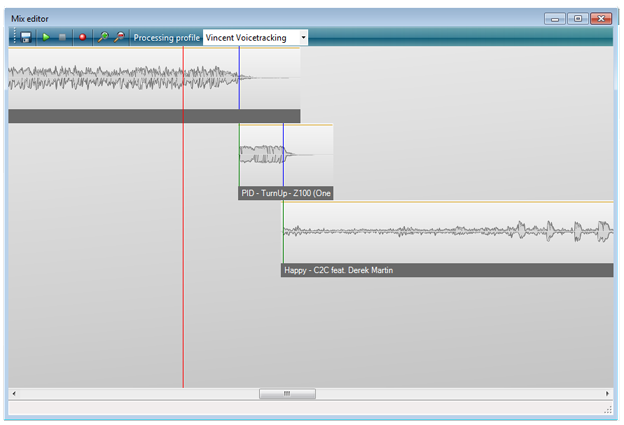 Extensive voicetracking with VST processing stack. 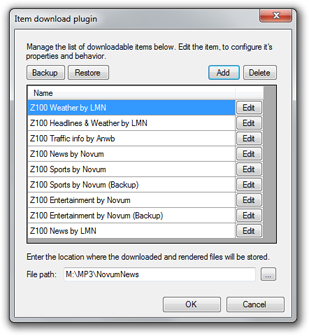 Integrates effortlessly with external hardware and content providers. 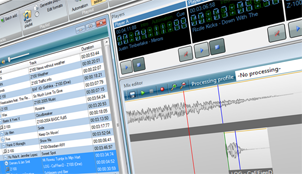 Power Studio is a new and revolutionary broadcast automation system. 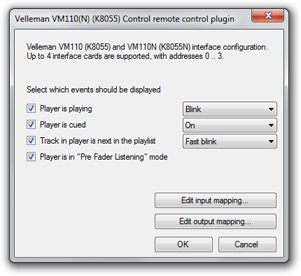 Power Studio doesn’t copy existing broadcast software. 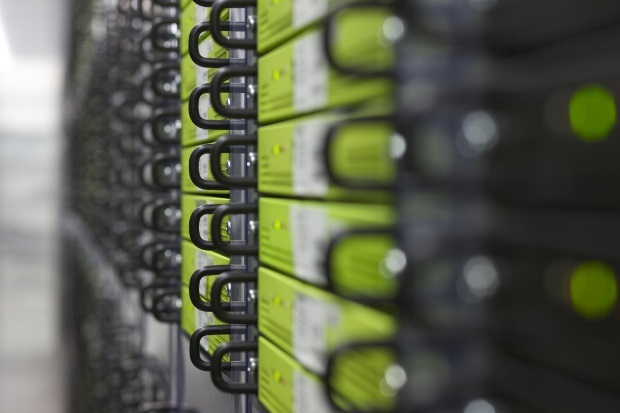 Together with broadcasters we’ve looked at their needs, wishes and dreams regarding broadcast automation. Power Studio is the result of this. But we’re not done. Power Studio keeps reinventing itself from the input of its users. 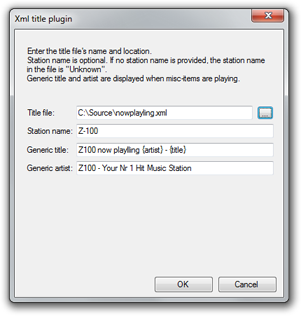 Power Studio has all features to run any station; large, regional, local or internet radio. Still it is very affordable. There is no need to buy extra modules or tools to get the job done. 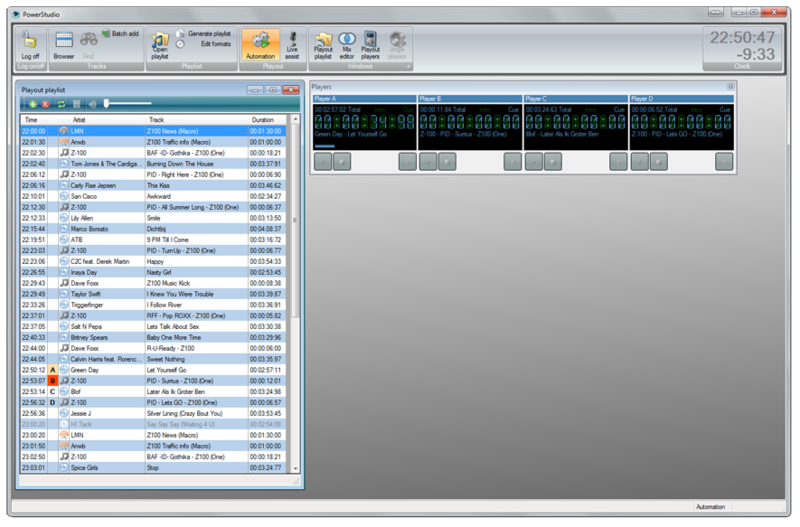 A big advantage Power Studio has over other radio automation systems, is that there is no waiting for a next version. Power Studio is constantly being updated with innovations and improvements. Power Studio is a one stop solution. 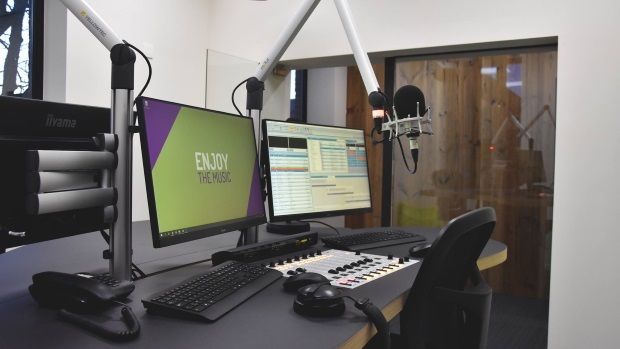 There is no need for external downloader and linker tools to run your station with up-to-date content and integrate seamlessly with the rest of your studio. 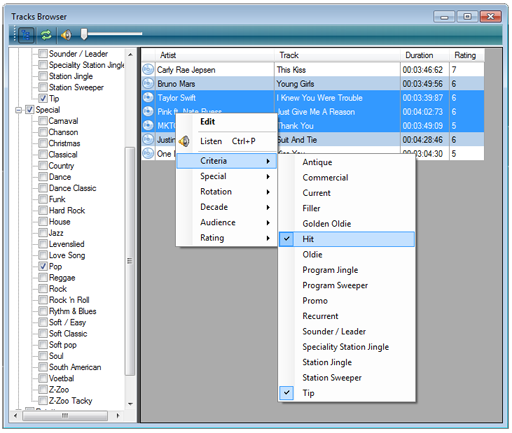 The Power Studio playlist is the script for broadcast. 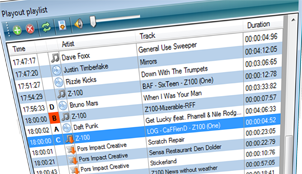 Music, jingles, news and commercials everything is managed from Power Studios clear and intuitive screen. Power Studio is very complete yet easy to use. 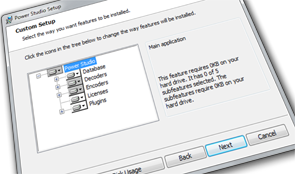 There is no need for external programs because Power Studio has it all! Making radio has never been easier!